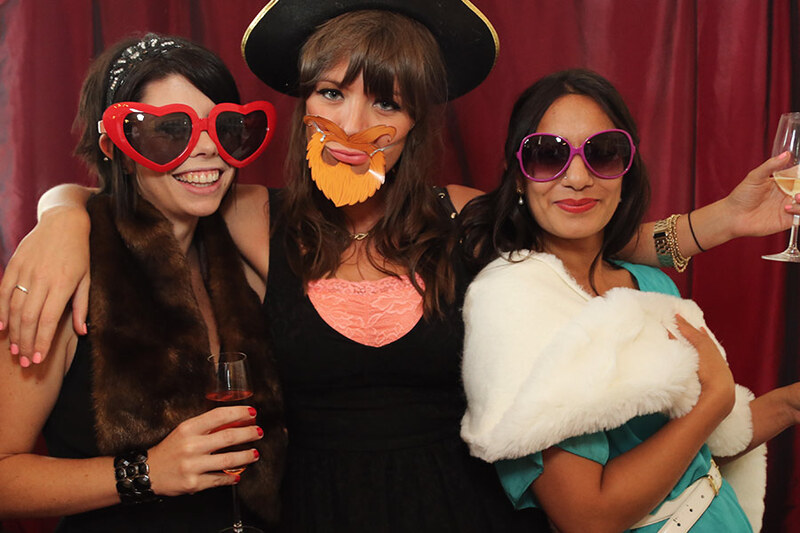 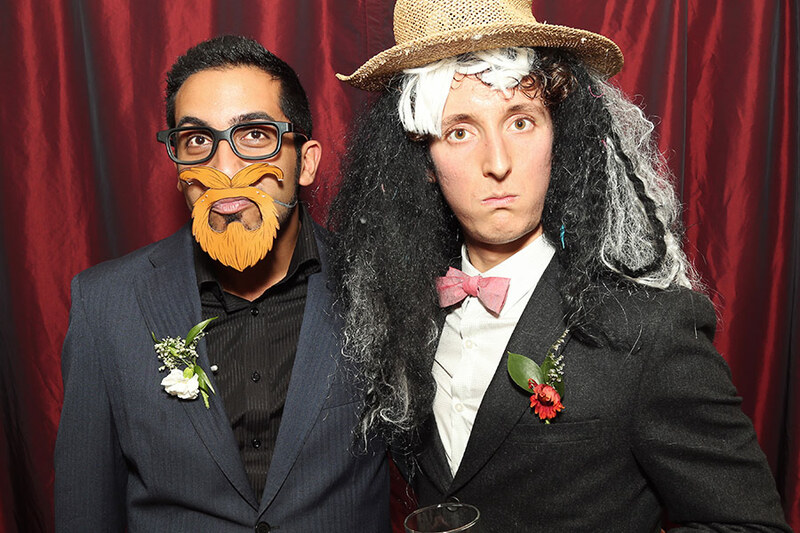 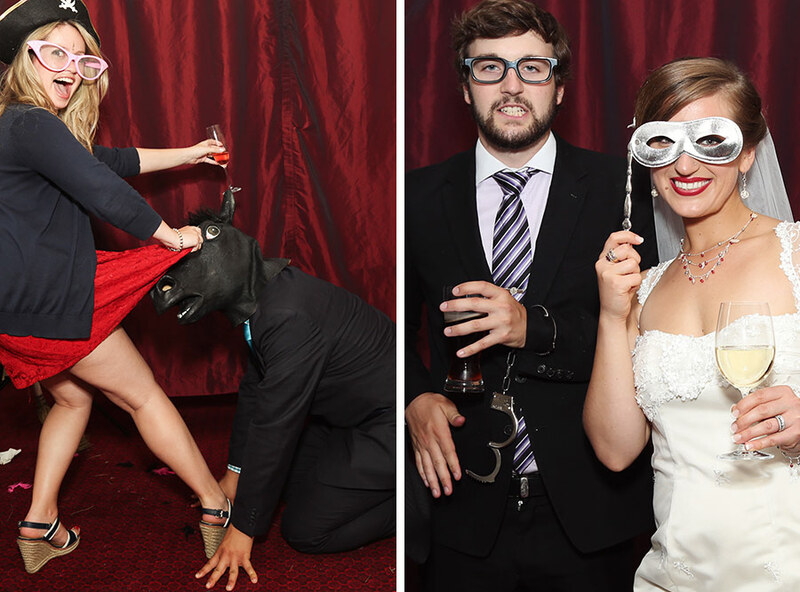 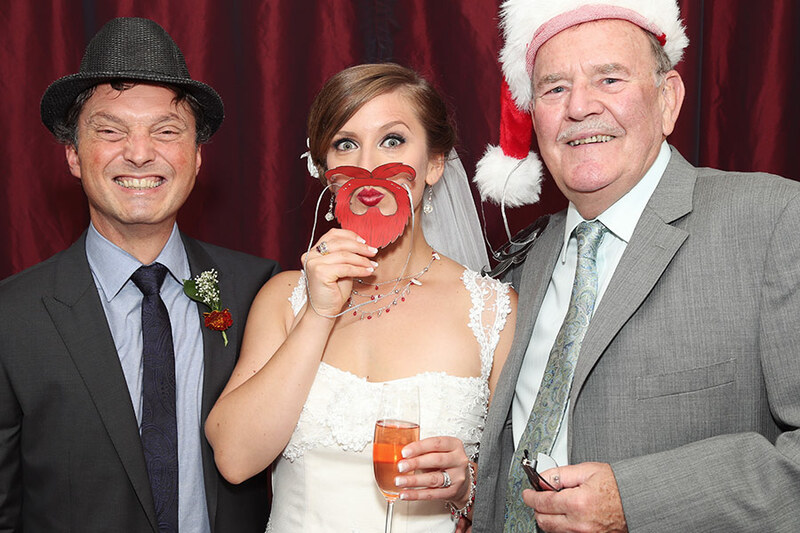 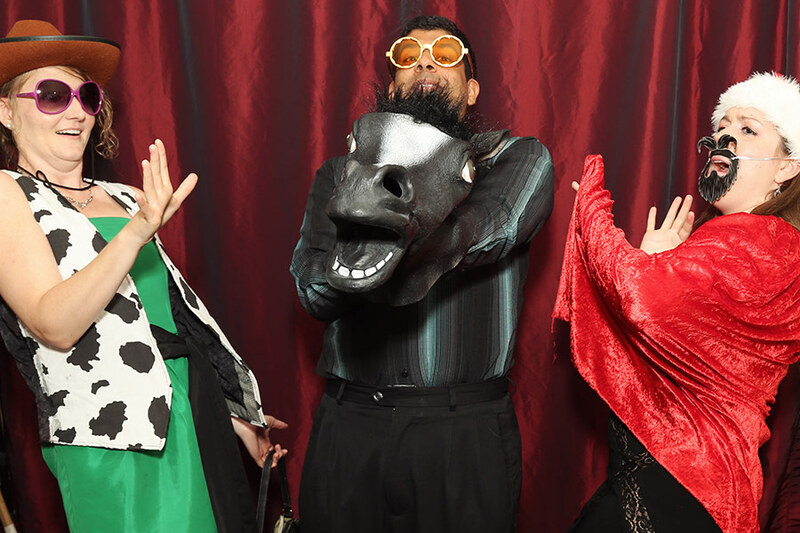 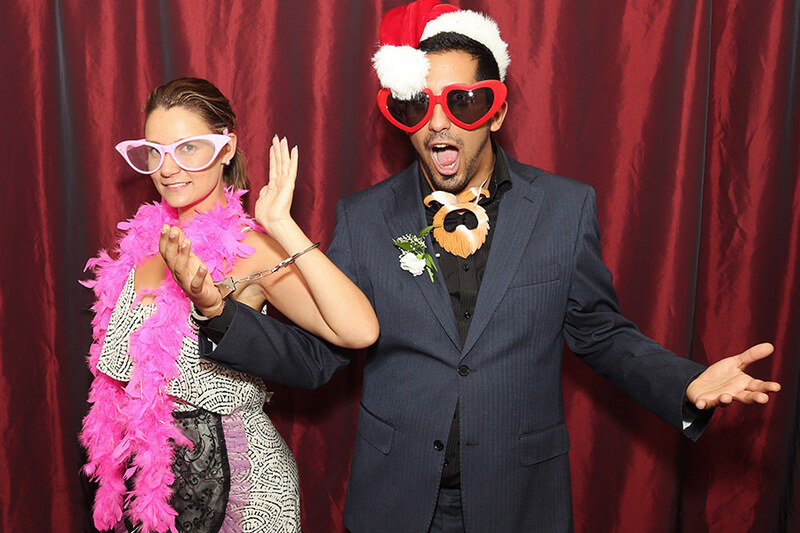 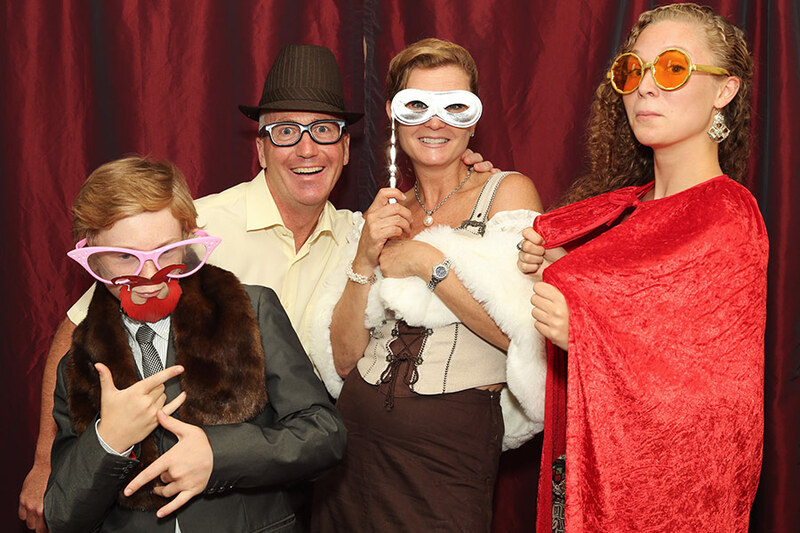 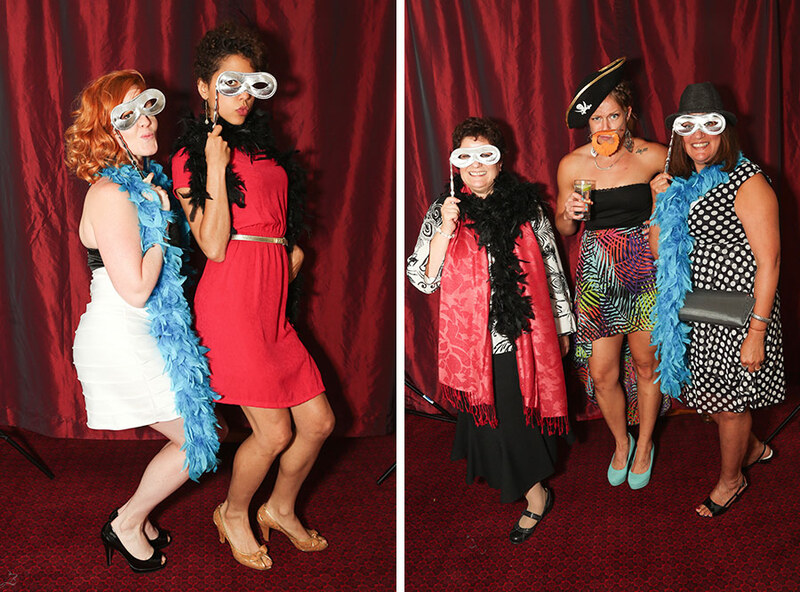 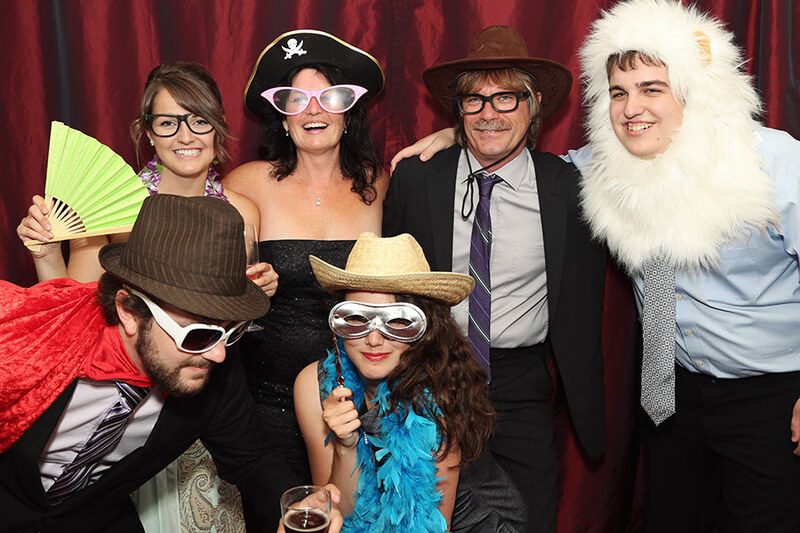 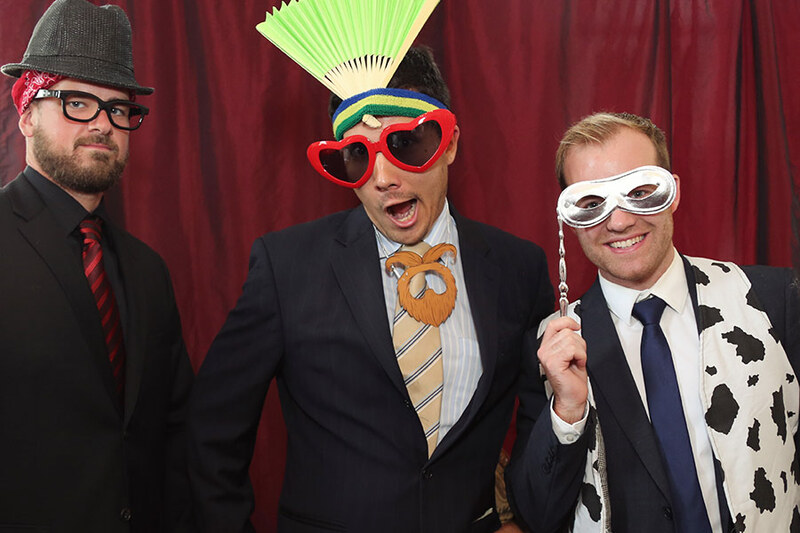 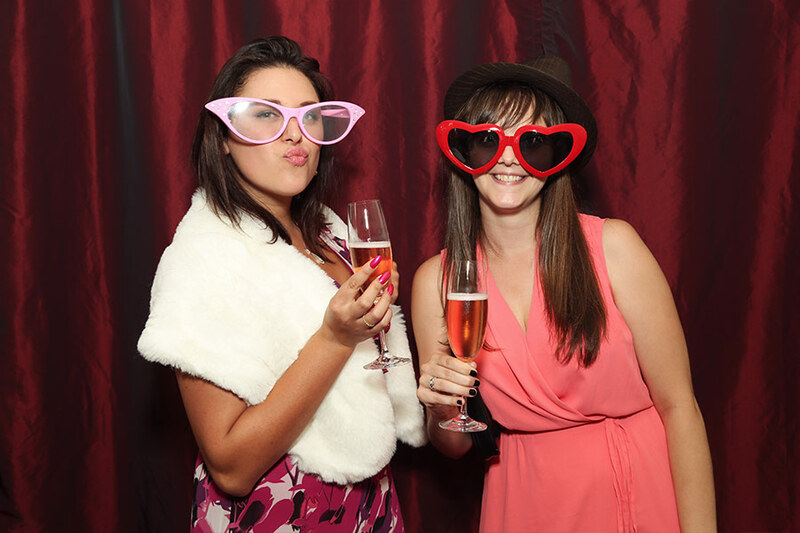 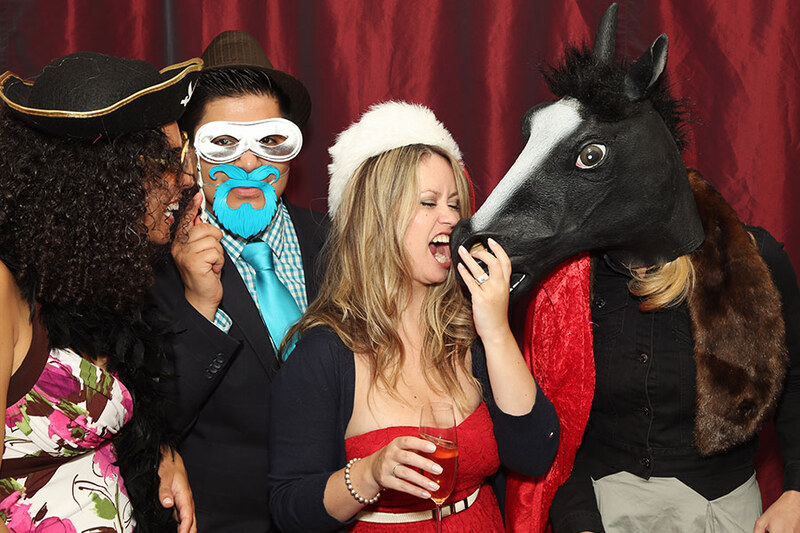 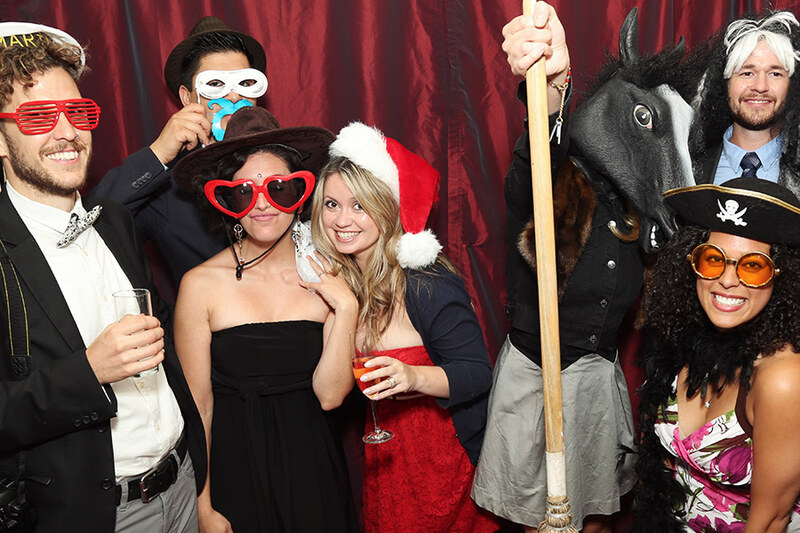 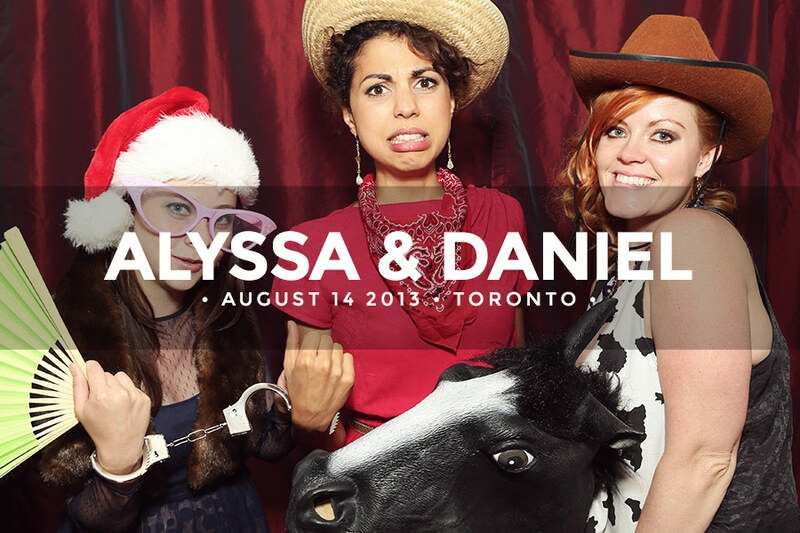 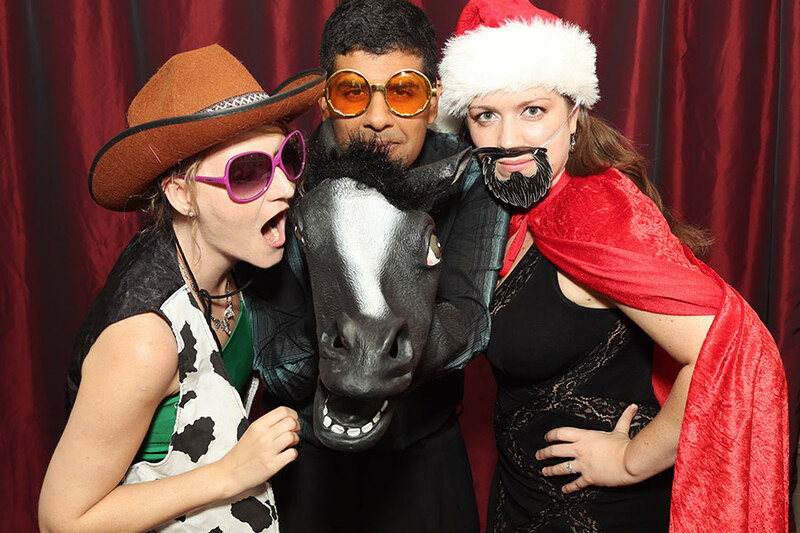 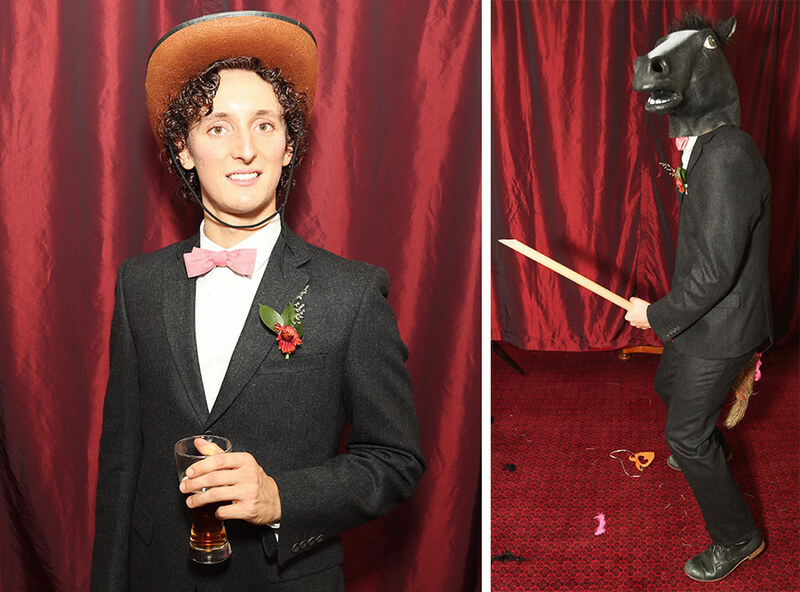 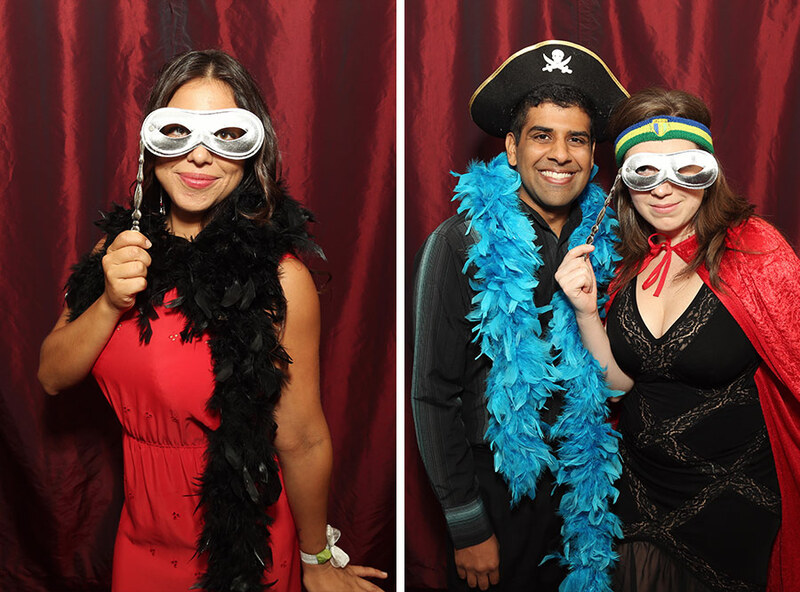 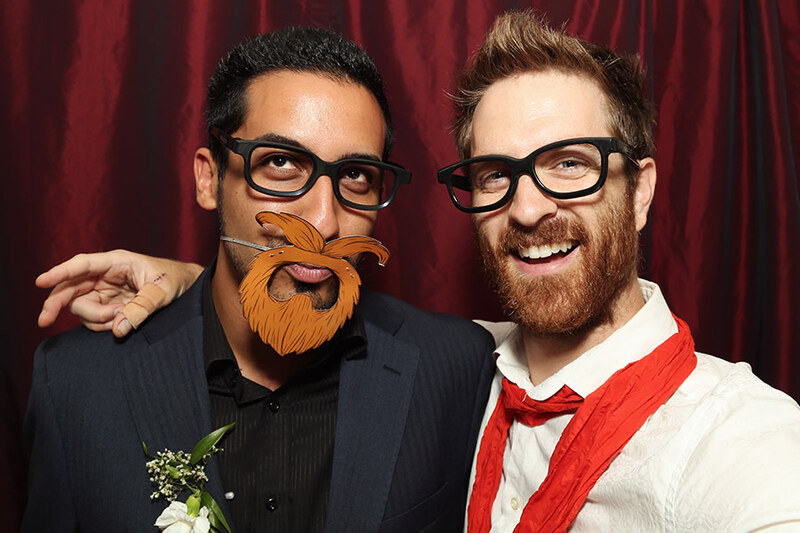 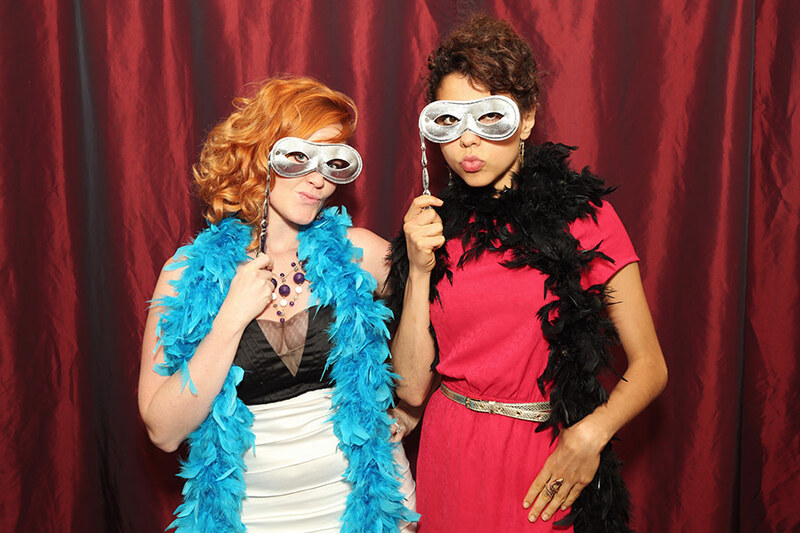 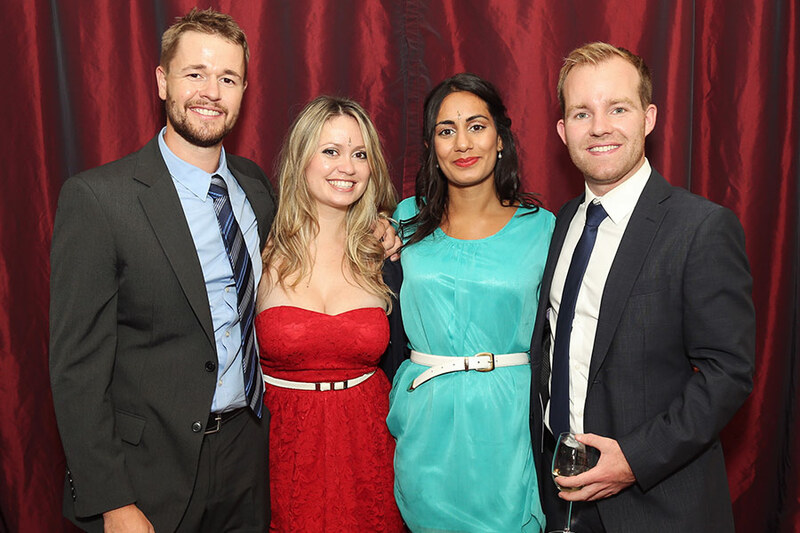 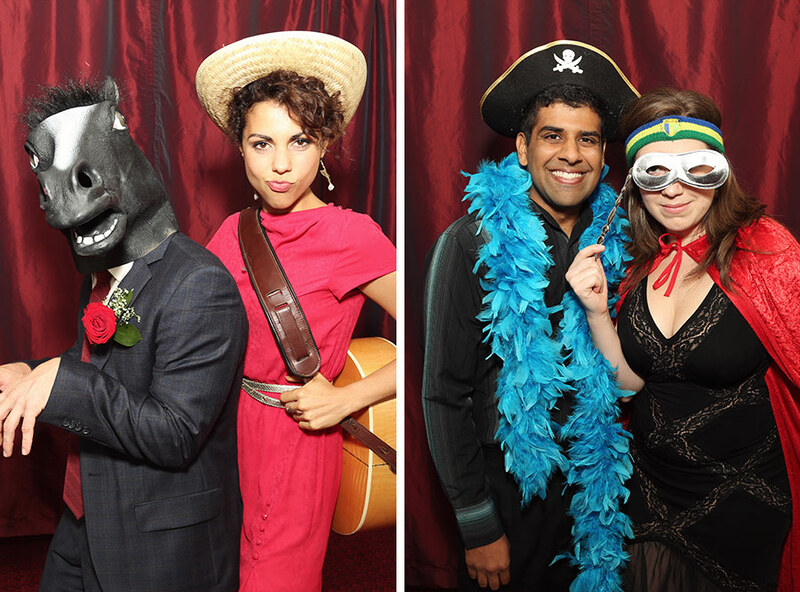 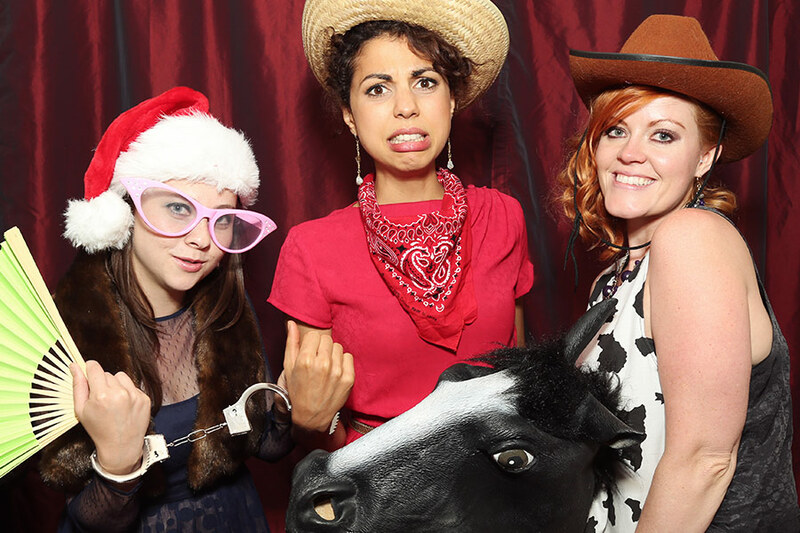 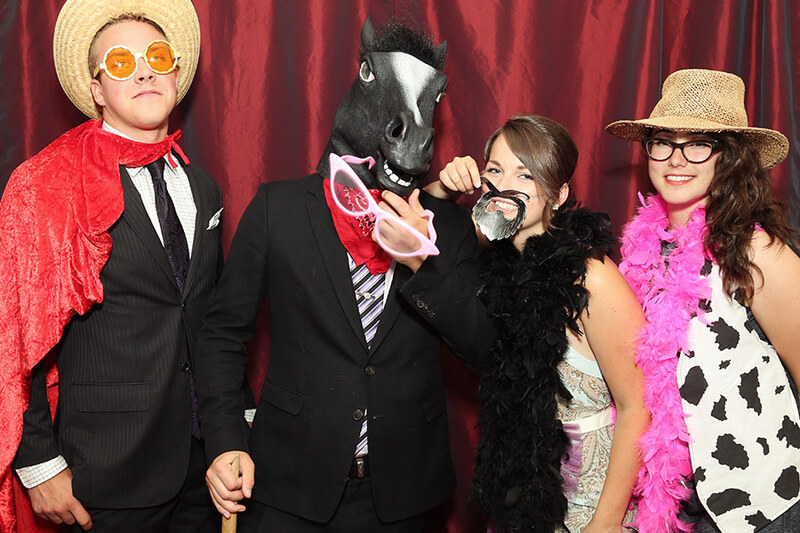 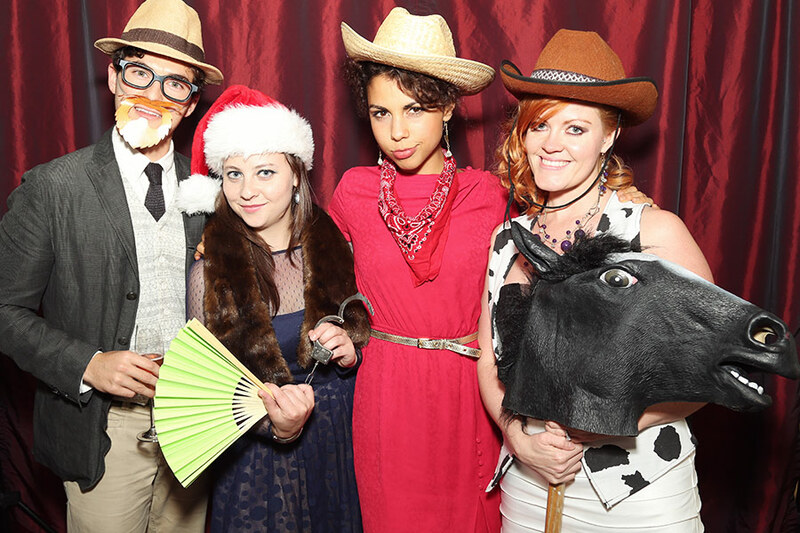 Spice up your wedding reception with our interactive photobooth! 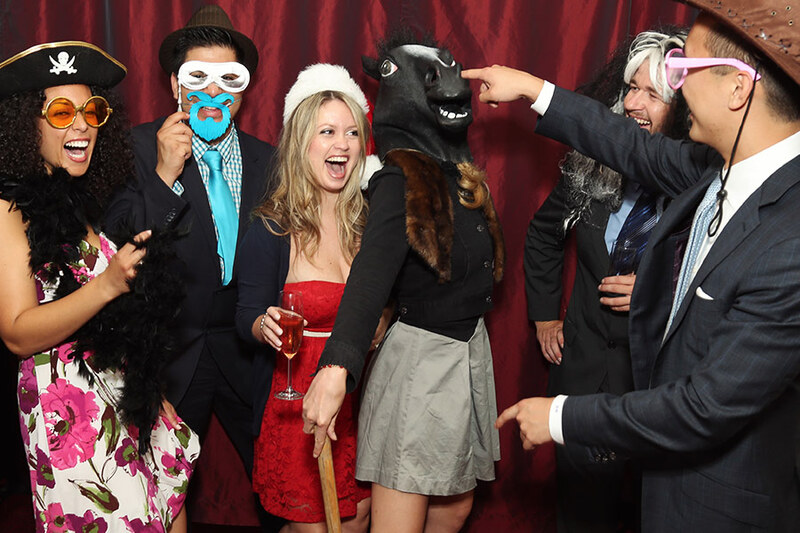 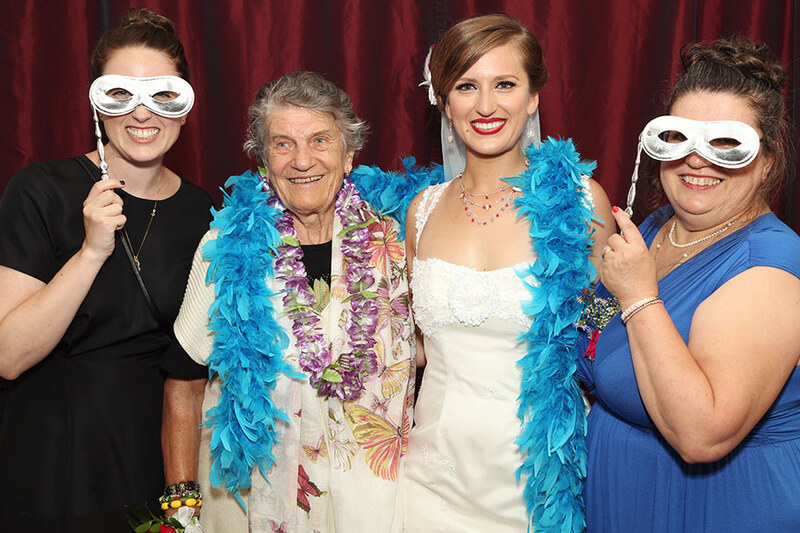 Your guests will love our array of props that will add a dash of delight to their wedding experience. 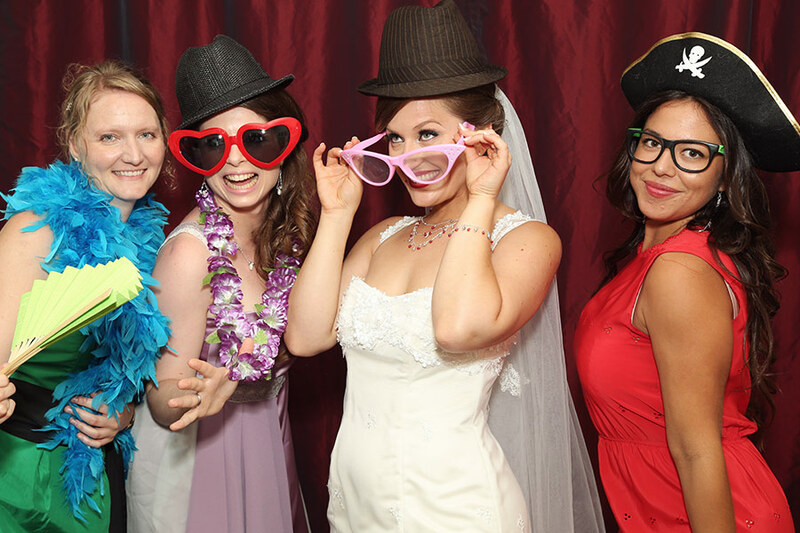 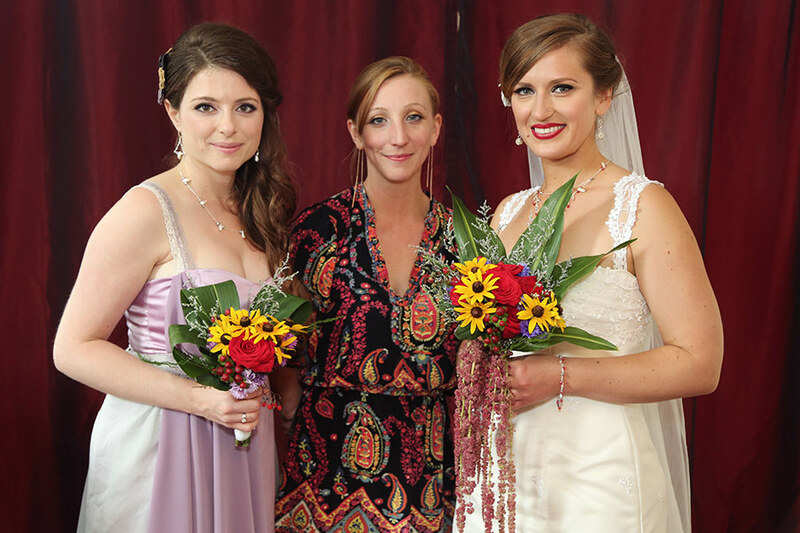 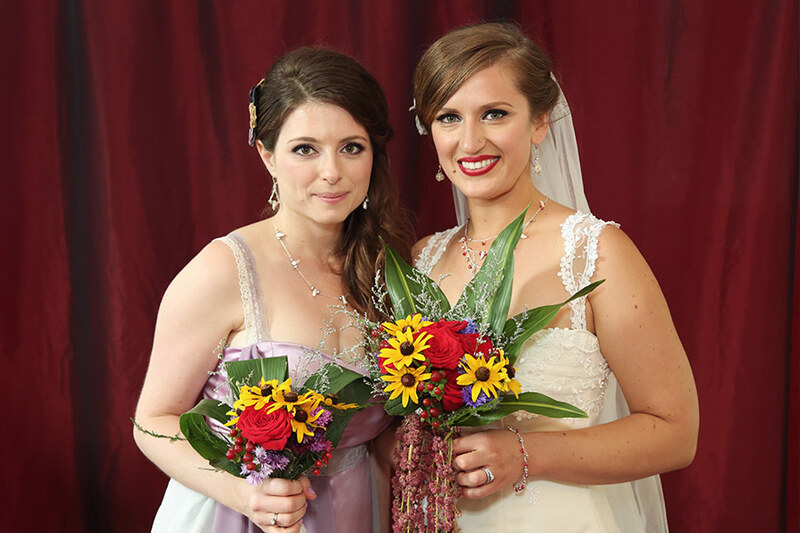 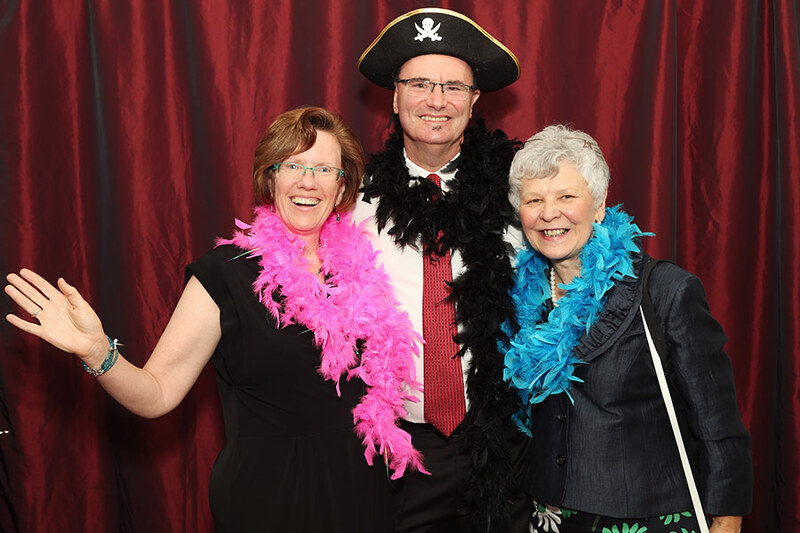 We bring a backdrop, quirky accessories and can provide an additional photographer (upon request).